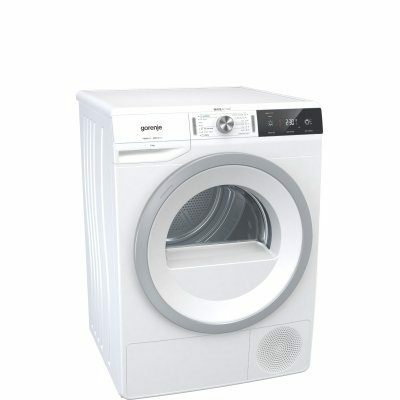 Gorenje WaveActive dryers are made to get the work done in an effective, easy-to-handle and eco-friendly manner. 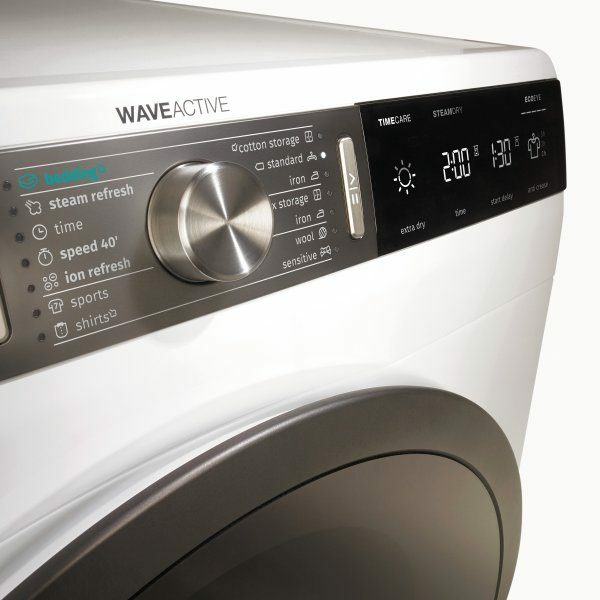 All WaveActive generation washers meet the highest environment standards and boast extreme energy efficiency with up to A+++ -10% energy ratings. Enjoy doing your favorite things. Leave the laundry to us. 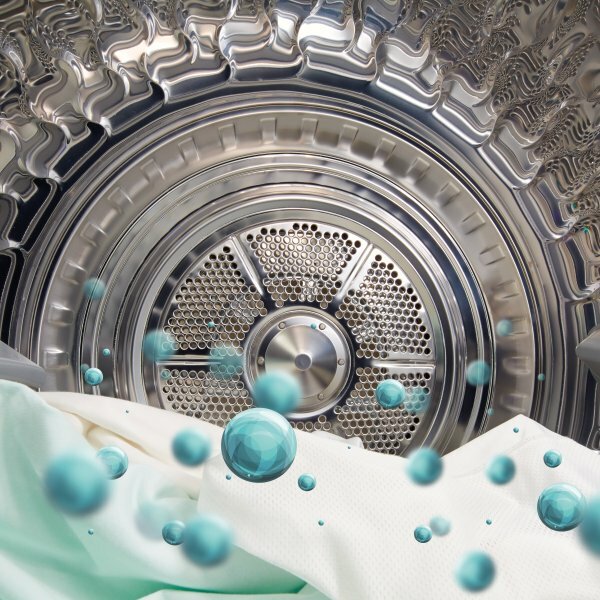 Air full of negatively charged ions dries the laundry in a way that considerably reduces creasing of your clothes. 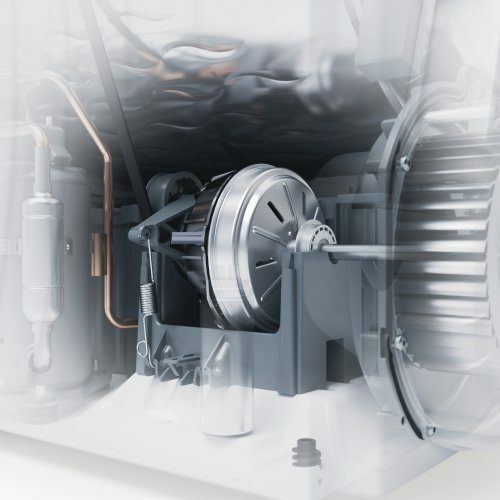 The ionizer creates an environment free of most allergens, smoke residues, pollen and the electrostatic charge accumulated during the drying process. 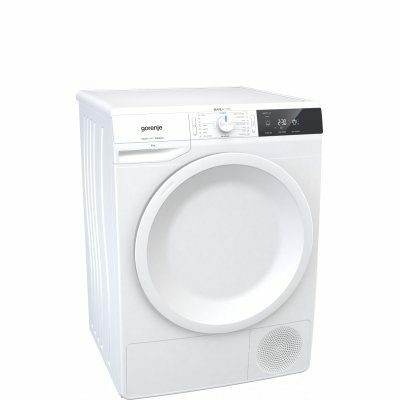 As a result, the clothes are easier to iron and they smell fresh. 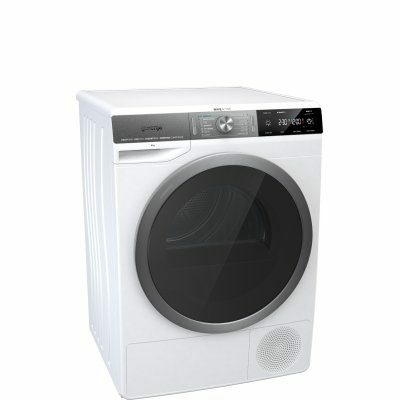 The unique wave-shaped drum pattern softens the fibres for the most gentle treatment of all kinds of fabrics. 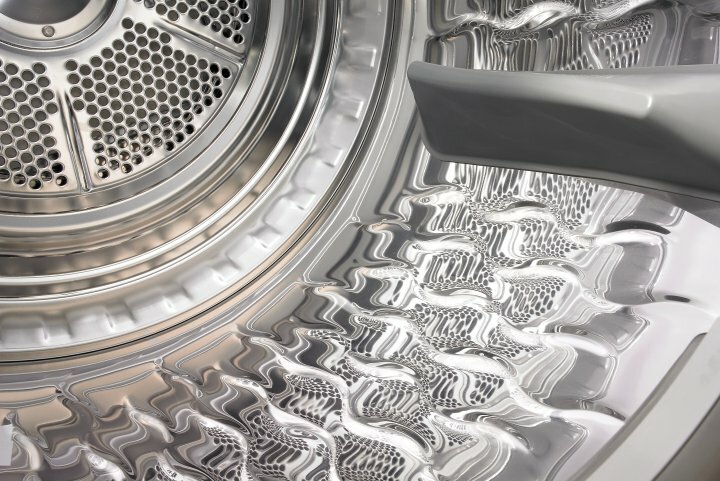 You’ll have perfectly dry laundry with minimum wrinkles. 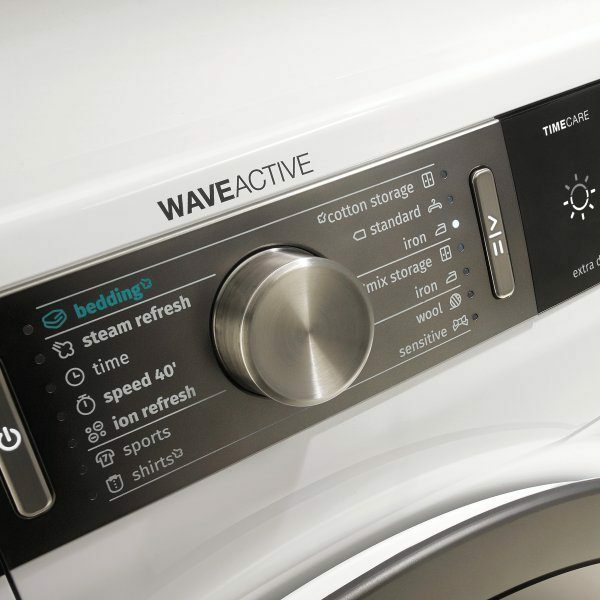 In each drying cycle WaveActive dryers condense an impressive in your home. 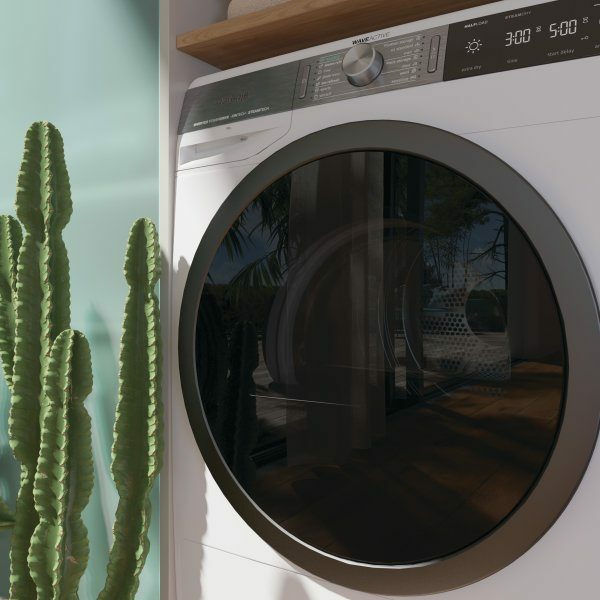 That means 55 l of water less per year will be 90 % of humidity from clothes, ensuring complete dryness of released into your living space, compared to tumble dryers with your laundry and eliminating any problems of excess humidity B condensation efficiency class. 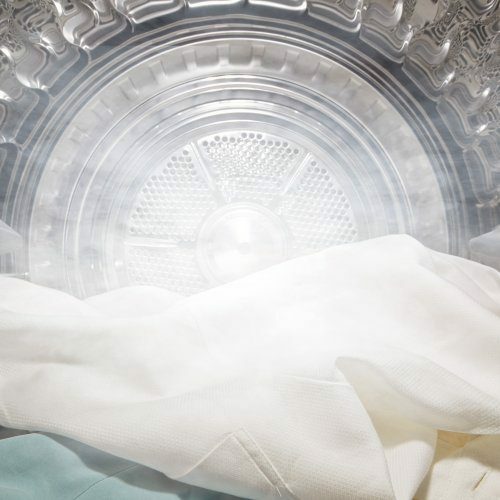 This eighteen-minute steam treatment removes most wrinkles, eliminates any odours and refreshes your blankets, winter jackets, or any other garment, making it the ideal choice when you want to just quickly freshen up your clothes or avoid ironing. 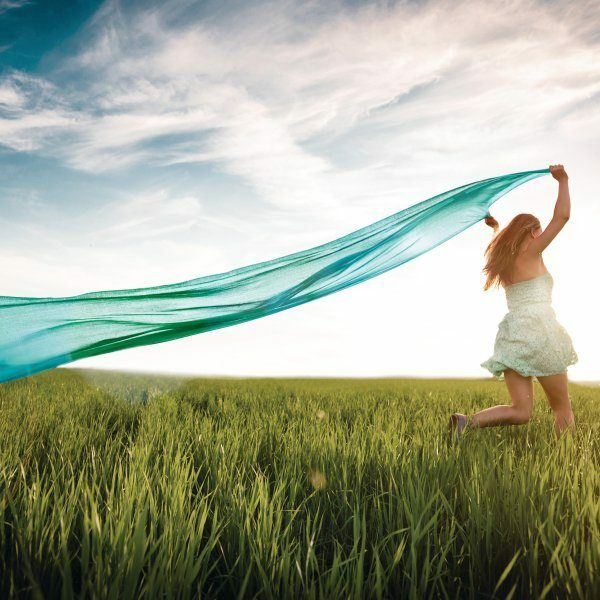 Do you need to quickly remove odours from your clothes? 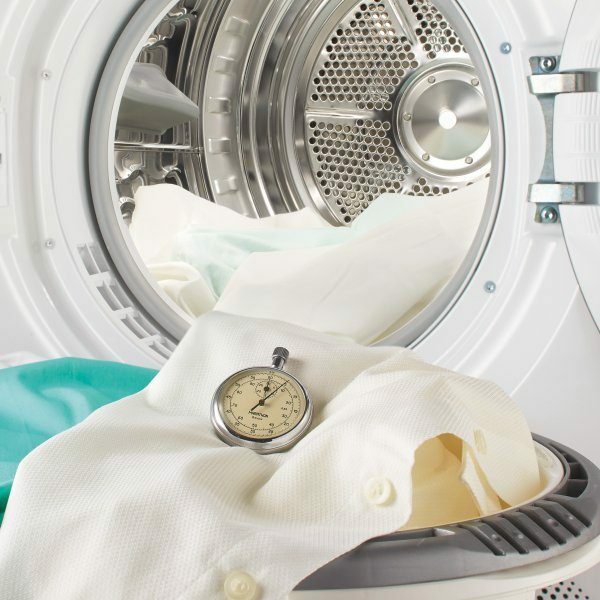 With this special refresh program with ions IonRefresh your clothes will be ready to wear and almost as freshly washed in just 30 minutes. 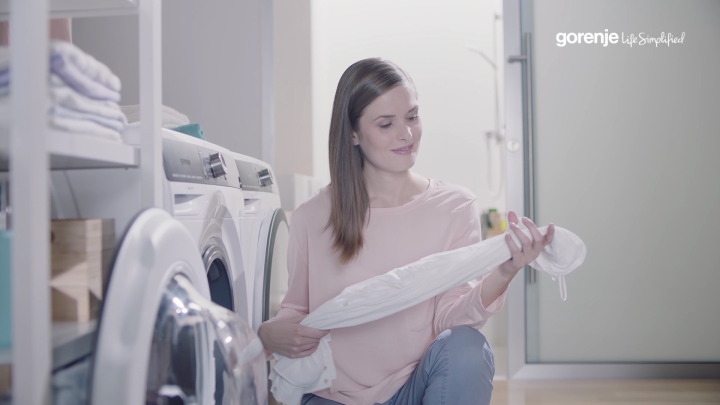 Even the largest pieces of laundry will be soft, evenly dried and less creased, straight from the dryer thanks to this patented bi-directional air blowing system. 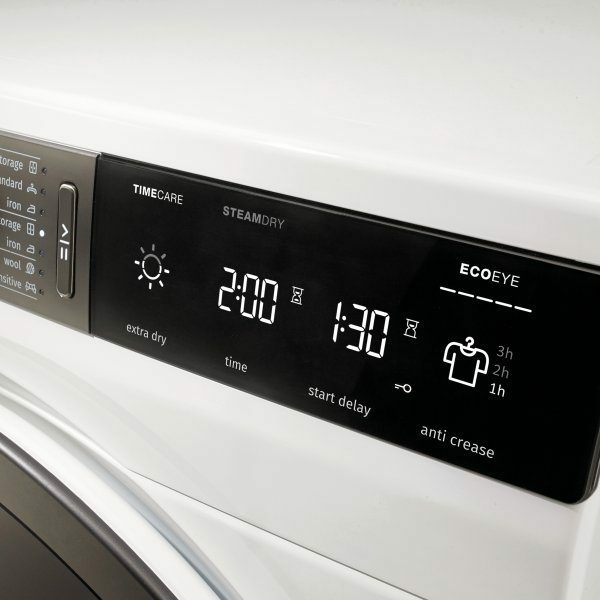 Your laundry can be dried in only 40 minutes by optimising all stages of drying and using the inverter compressor. 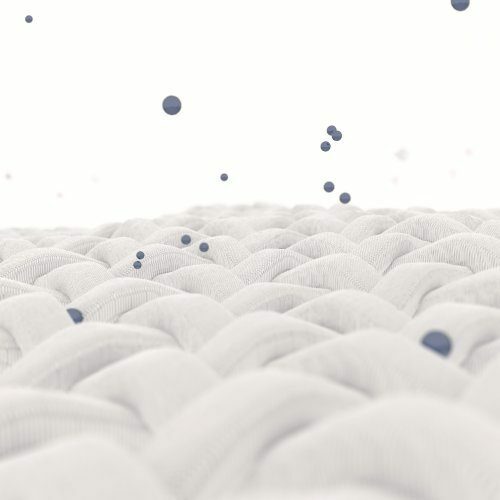 Is your laundry not as fresh as you would like it to be? 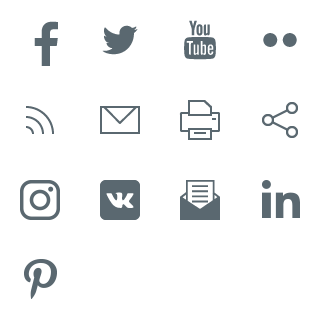 Watch our selection of tips and tricks and see the results! 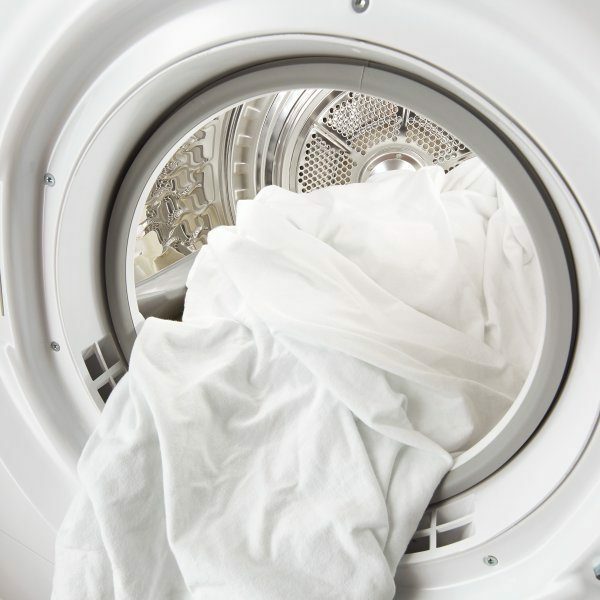 Keep sheets from getting rolled up in the dryer with these simple tips. Lavender, coconut or vanilla? 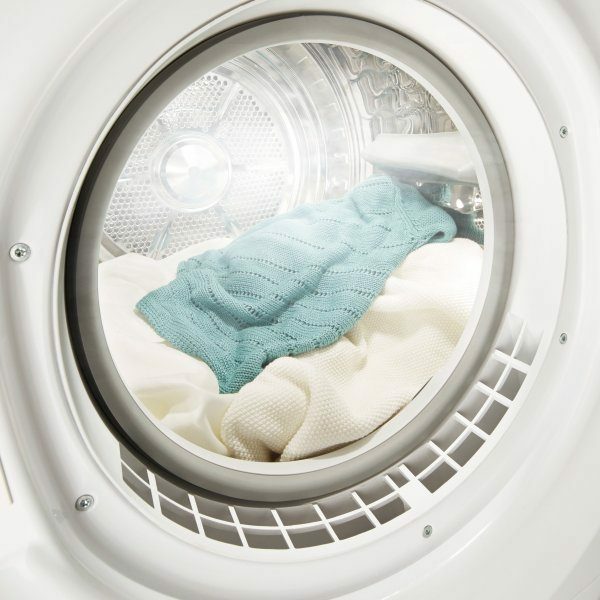 You don’t need expensive softener to make your clothes smell heavenly.